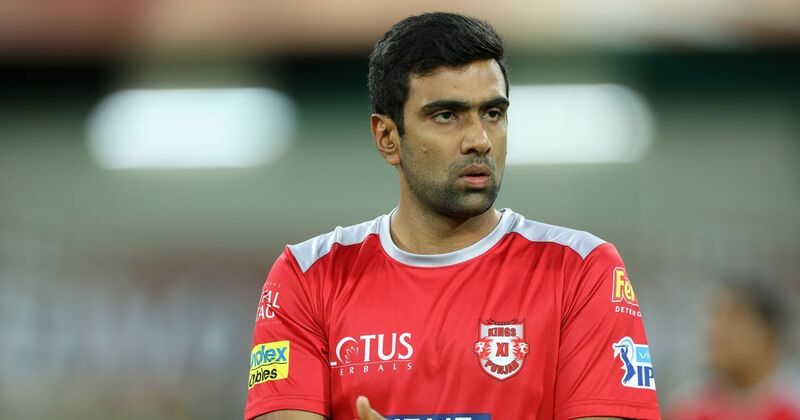 Ravichandran Ashwin Responds To The Most POPULAR 90’s Kid Rumour !! Just Hilarious !! Your childhood memories are usually attached to some superstition or false belief that people around you tried to instill in your head. Whether it was emotional blackmail or tyrant-like parenting, this stuff usually got the better of you. Even if you were strong headed and didn’t want to believe any of this, there was still a little voice in your head that told you not to point your toes at the window and sleep. Most of these childhood memories are just foolish superstitions – but one has to admit that this is as good at it gets! These rumours will touch your nostalgic bone and a number of childhood memories will come flooding back. The upset we 90’s kid got when India lost to Australia could not be explained in words. We literally got hurt right in the heart when India got all out for 234 runs and lost to Australia by huge margin of 125 runs. 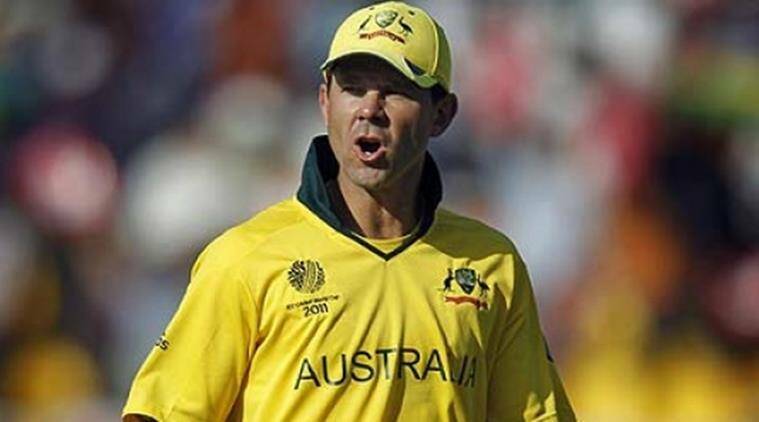 In that match Ponting just thrashed the bowling line up of Indian team by setting their scoreboard on fire. He scored 140 runs in which the latter smashed 8 sixes and 4 fours. Unable to digest the truth we 90’s kids started to spread rumours by saying that Ponting had spring in his bat which is to be examined. A separate set of us also believed that there will be a rematch for that World Cup finals. Don’t Laugh. Now to this tweet of Srini Mama, the current spinning sensation of Indian team, Ravichandran Ashwin, has replied in a most humorous way. Previous articleShockingly Internet Users Found The Look Alike Of Anushka Sharma !! Her Reaction Is Just Hilarious !! Next articleAgni Foundation Empower’s Women Through It’s 300 Startup Initiative – 300 Women CEOs ! !